You better have a happy new year, and successful 2017… or else. From ‘the group’. 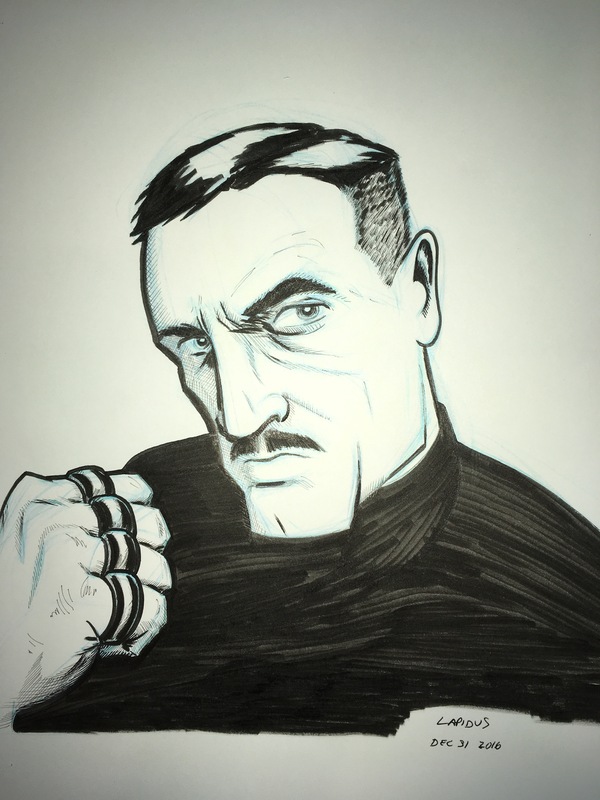 This entry was posted in Comic book, Conn Smythe, First World War, Webcomic, World War I. Bookmark the permalink.